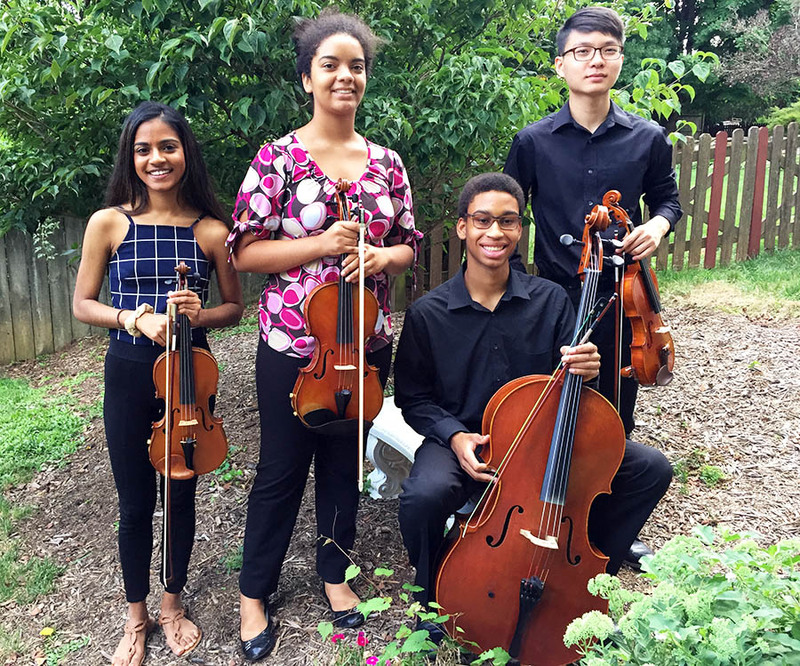 The WCPE String Quartet was established in 2015 by a generous Education Fund grant awarded to NCCMI. Musicians receive full tuition scholarships and benefits including a recording session, radio interviews and opportunities for paid professional performances. They have performed throughout the Triangle Community in the 2016-17 season, including formal and outreach concerts, Aizuri String Quartet and Brian Reagin Master Classes and Ovations before the Symphony. 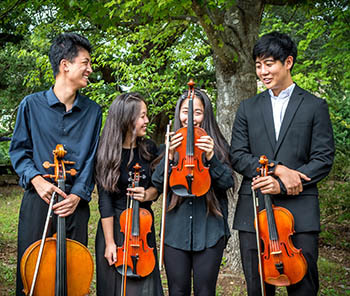 The Arioso Quartet was established in 2017, as recognition of the multi-year contribution from Arioso Strings Inc and Arioso Violin Studio which has generously funded a significant part of the need-based full and partial scholarships of NCCMI. Tax-deductible contributions to support scholarships for NCCMI students are greatly appreciated.